Red cedar, the origin of the western United States and Canada, is North America's highest grade wood preservative. Red cedar has high corrosion resistance, a natural growth from being called Thujaplicins of alcohols; another is called Thujic acidic substance to ensure that the timber will not be eroded insects. 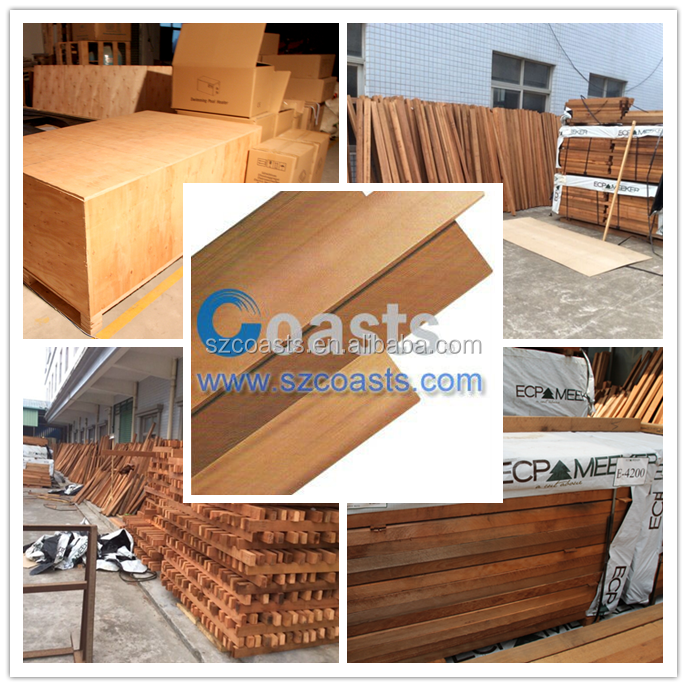 Red cedar without corrosion and stress management, without insects and fungi, termites attack and corrosion, excellent stability, long life, easy to distort, will not cause pollution to the environment. Even for extremely dry or humid environments, its useful life is also up to 30-50 years, it is a high-quality natural wood preservative. Red Cedar is one of the most lightweight commercial cork, its noise insulation capacity, and easy to transport, the advantages of the installation of more outstanding. 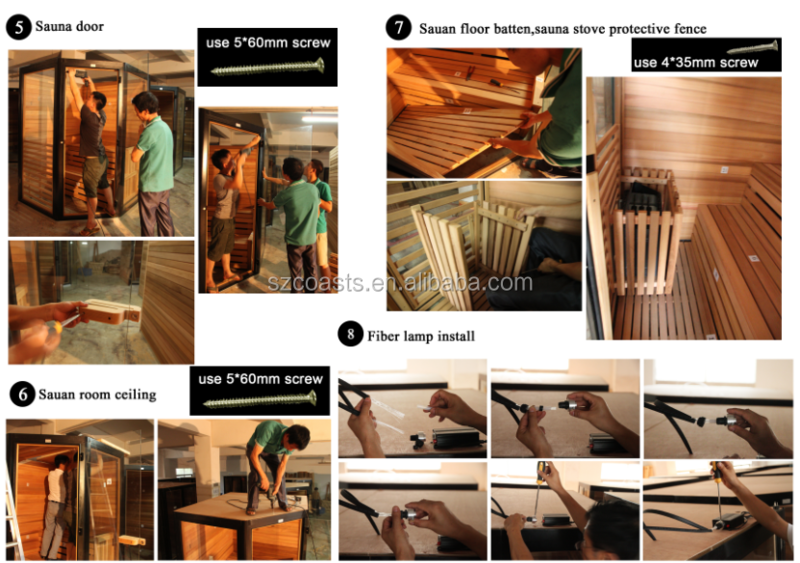 Can also be used indoors, because the dimensional stability, suitable for high humidity, sauna, bathroom and kitchen. 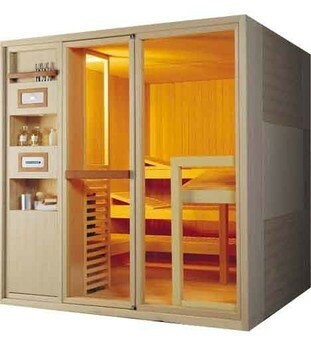 Because red cedar aroma light, water more concentrated, in the course can inhibit fungus, mold and other daily bacteria. For the production of cabinets, wardrobe, etc. can prevent cockroaches, worms. 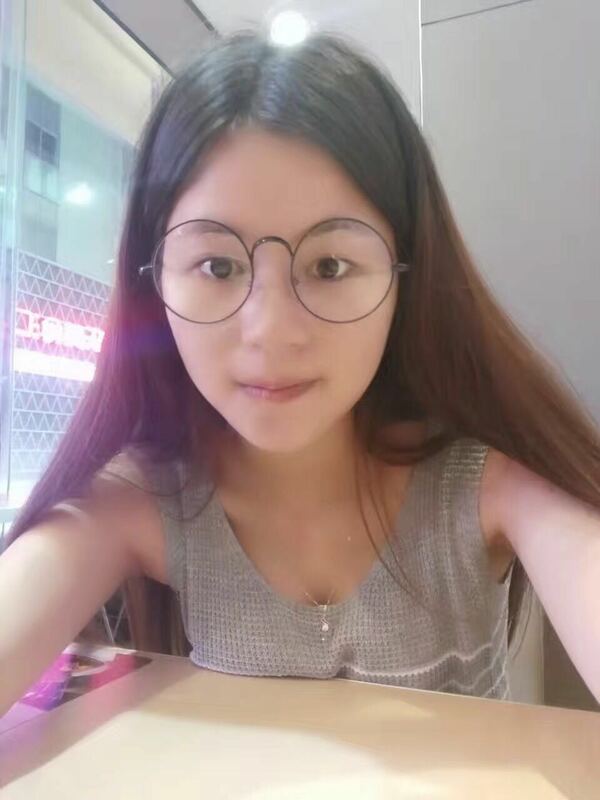 Popular in the global market. 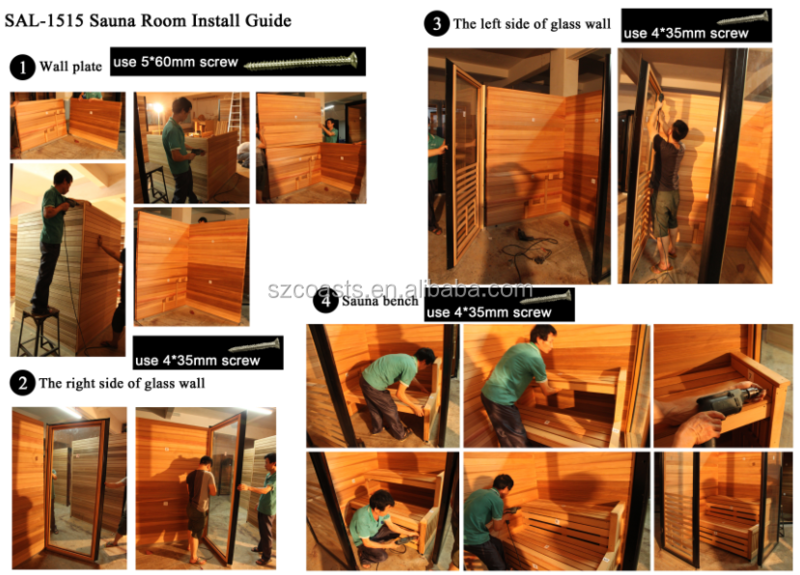 5.Pre-hanged sauna door with tempered glass. 6.equip with waterproof wall light, thermometer and hygrometer, towel rack and water cup holder. 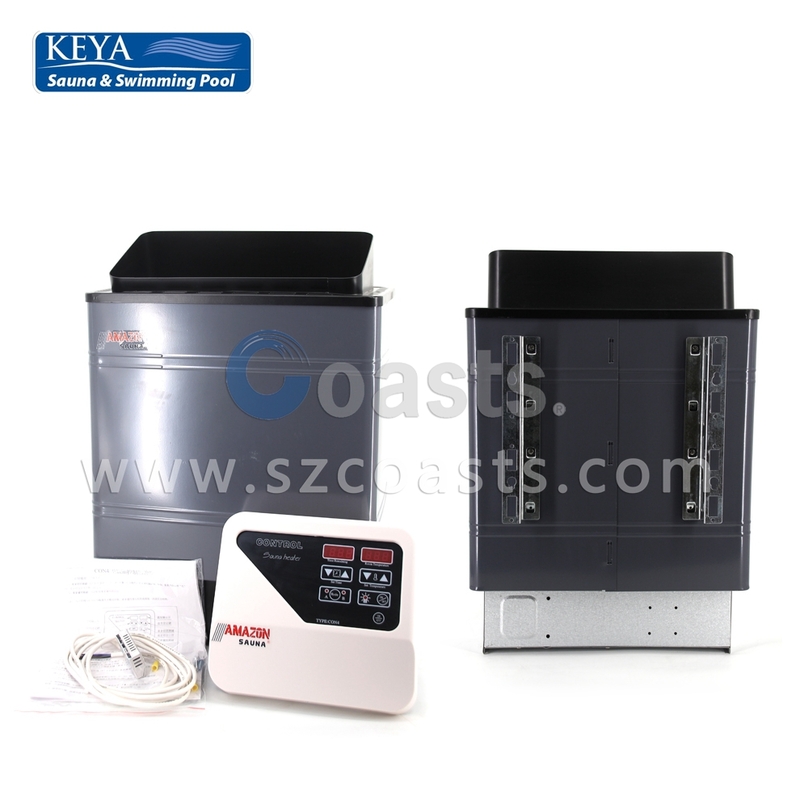 Keya has passed ISO9001-2008 quality management system certification, the main products have passed the China Import and Export Quarantine Bureau "electrical product type test confirmation", the European Union CE, Korea KETI, CTI environmental certification, the products have been sold in more than 50 countries and regions. 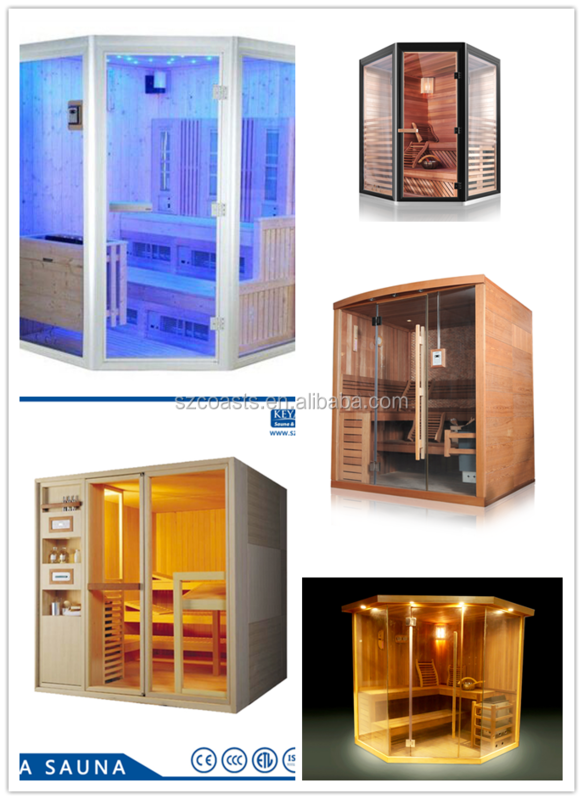 Keya Sauna Swimming Pool Equipment Co., Ltd. Is a specialized enterprise of developing and producing sauna &swimming pool products, who own 15,000 square meters workshop plants which greening rate more than 60%. 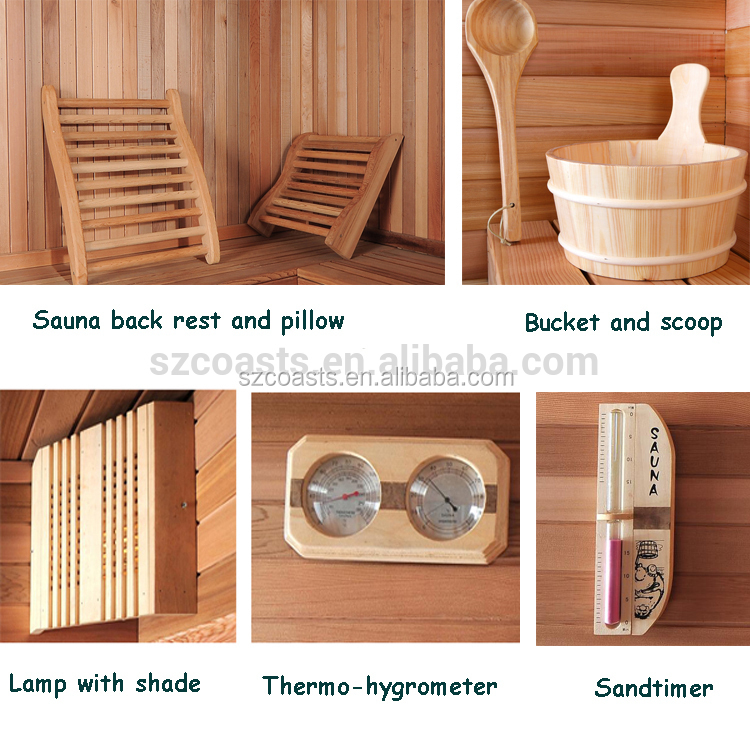 The main products are: steam generator, steam room, sauna stove, sauna room, far infrared sauna room, sauna accessories, water pumps, sand filter, spa heater, heat exchanger etc.. 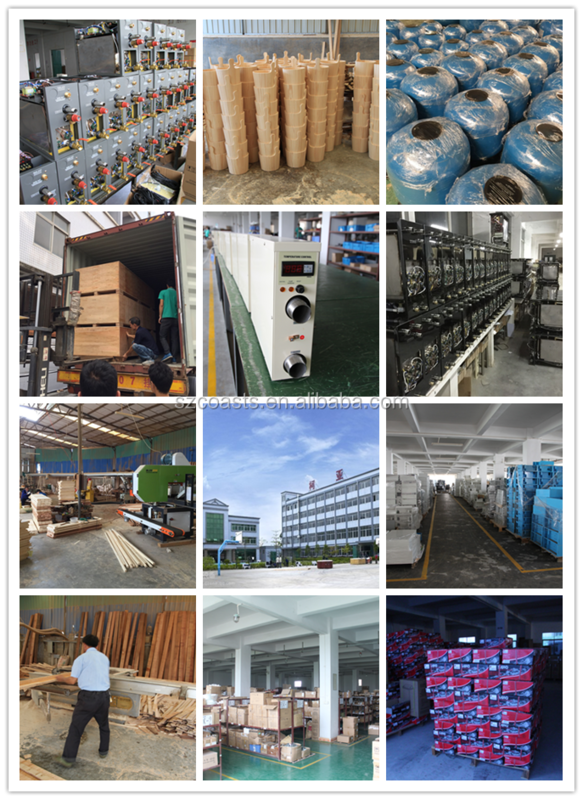 Since 1997 The Company train a number of high-quality technology R&D, quality control and production management staff. 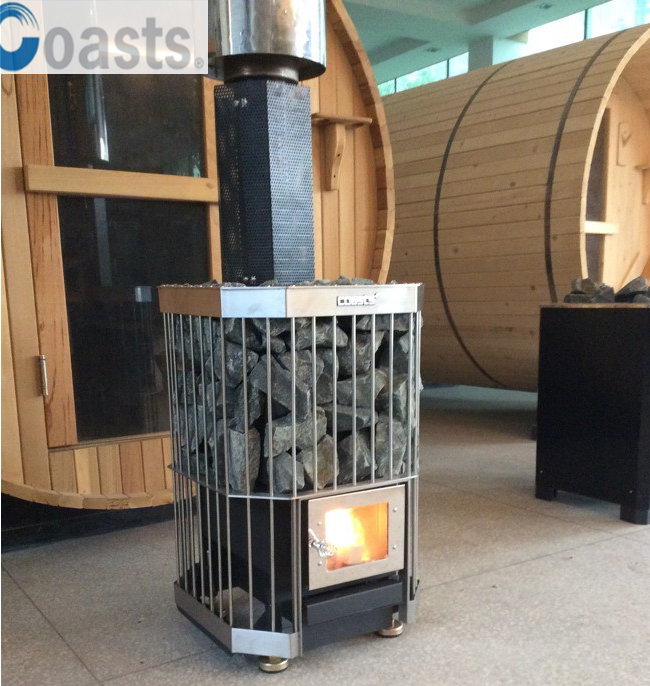 With the advantage of expertise, the company created "COASTS, STEAMIST, AMAZON, HEIRVA, SMILIST" well-known brands. 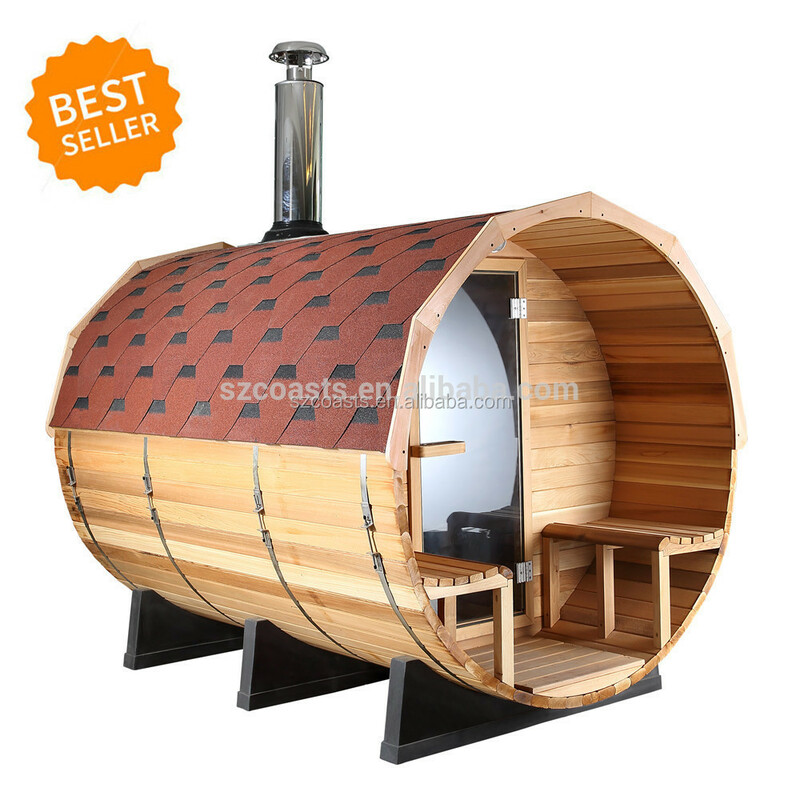 KEYA has always been ahead in the sauna industry, especially in recent years, she developed and produced multi-functional luxury steam generator and sauna stove , its technology and quality has reached the international advanced level.